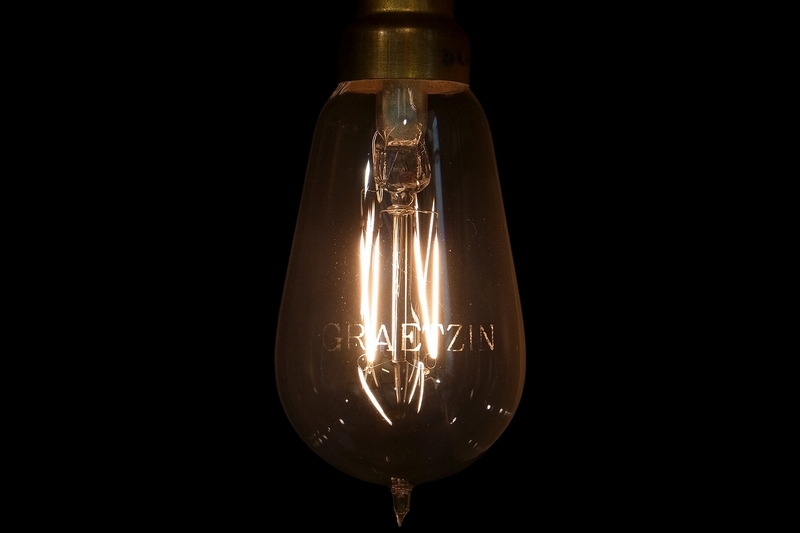 The former German company Graetz was one of the earliest pioneers in artificial lighting based on the combustion of oil and gas. By the early 1900s it was clear that gas lighting would eventually be superseded by electric lamps, and in 1908 Graetz established its own incandescent lamp production at the vast Elsenstraße works in Berlin-Treptow. Right from the beginning the company adopted the latest metal filament technology for its lamps. At first its lamps were sold under the Esso brand name, then Graetz, and the Graetzin name on this lamp and other products of the company appears to have been introduced in 1909. 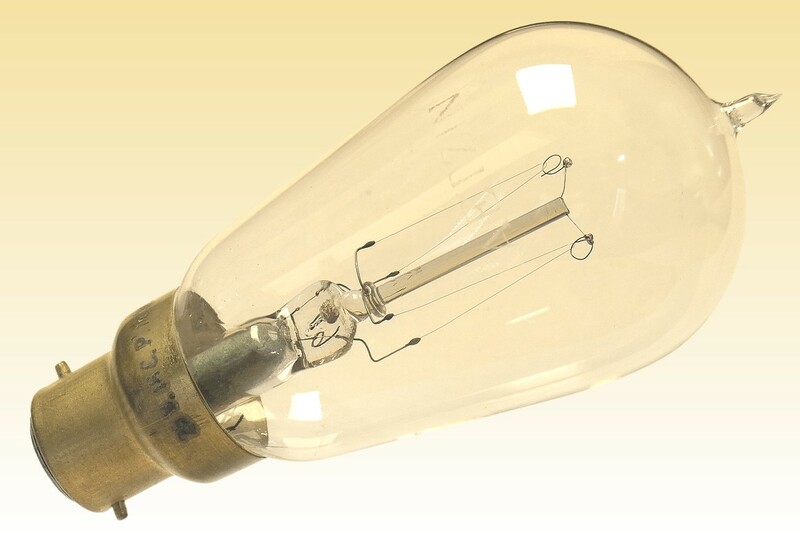 The date of production of this lamp would imply that its filament is most likely of squirted and sintered tungsten, probably made according to a similar process as two other Berlin firms, Auer and Pintsch. Graetz did not simply copy their innovations but also made its own patented improvements concerning the method of squirting and sintering the filaments. 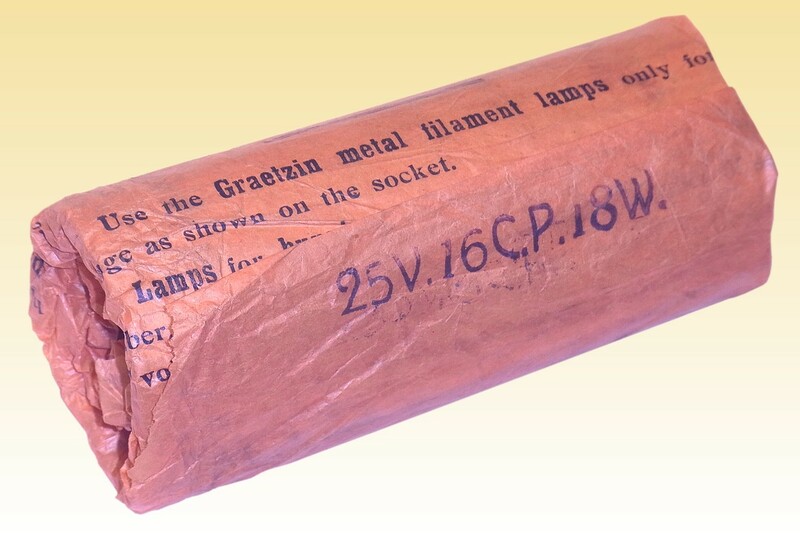 However in view of the strong patent situation of the other manufacturers it is not clear if Graetz managed to fully circumvent these, or obtained a license - or perhaps even produced its lamps in direct infringement of the competitor patents. That latter situation seems not impossible in view of the scarcity of Graetzin electric lamps, and the company's relatively swift exit from the lamp business in pursuit of other electrical avenues. 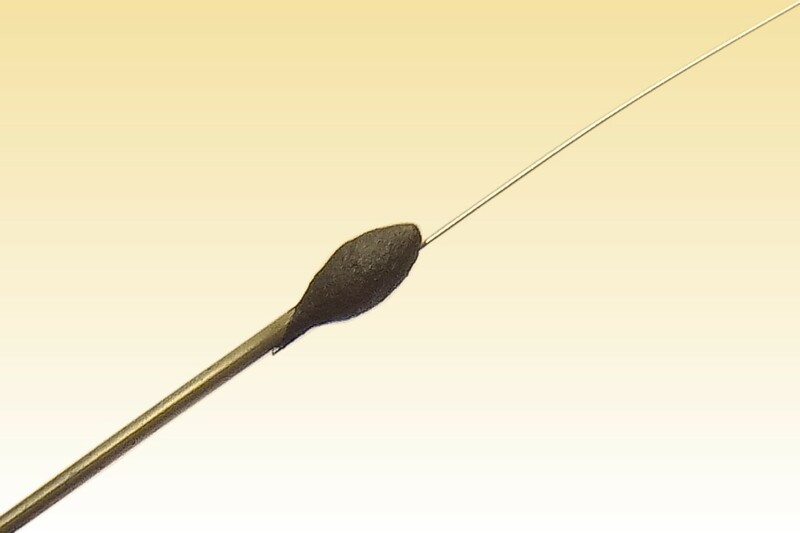 The construction of this lamp is unusual in that the filaments have been fixed to the mount with a pasted joint, similar to carbon filament lamps. 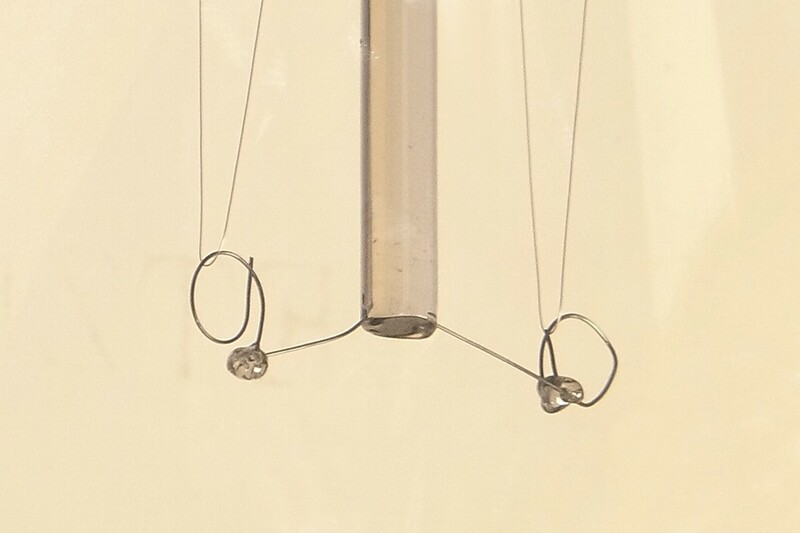 The filaments are supported with large open loops held on tiny glass beads. The purpose of this construction is not known. References: 1) Die Elektrischen Metallfadenglühlampen aus Os, Ta, Zr und W; ihre Herstellung, Berechnung und Prüfung, C.H.Weber, publ. Dr. Max Jänecke, 1914. 3) A History of the Petromax Lantern and the Graetz Family.